The 80s. A time of big hair, gnarly music and, like, totally rad movies. Do you find yourself wondering why Andie didn’t pick Duckie? Or how a town can in anyway enforce a “no dancing” law? Or do you long for the days where a boom box, a Peter Gabriel song and arm strength was all you needed to win your love back? If so our next Trivia Night is for you! 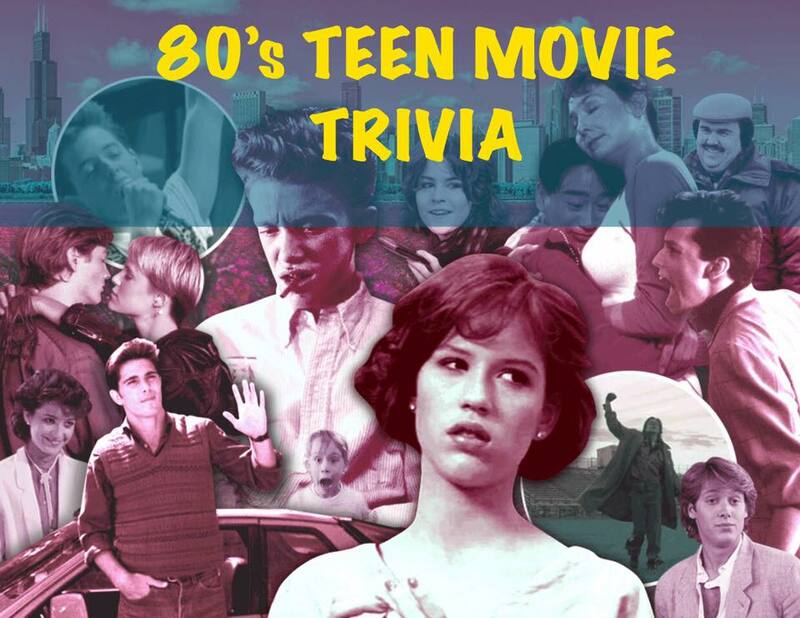 In lieu of Valentines Day’s we are celebrating all things Love; On February 13th Basecamp will host ‘80s teen movie trivia night! Come dressed in your favorite ’80s outfit, take awkward high school prom pictures with your friends and maybe even score yourself a date! 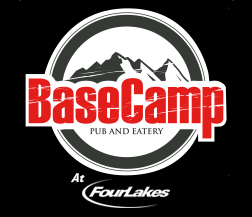 Get you team together, and email basecampmarketing1@gmail.com to reserve your table! Remember life moves pretty fast if you don’t stop and prove your ‘80s teen movie knowledge once in a while you might miss it!